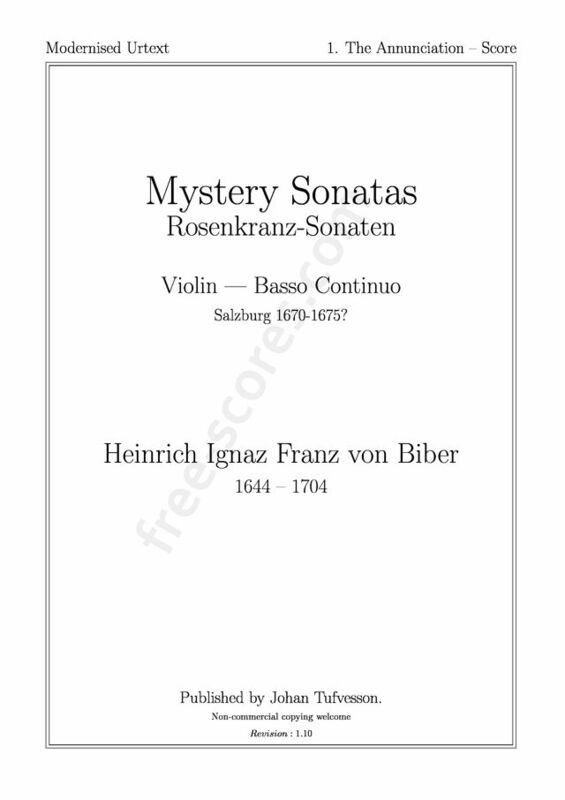 The Rosary Sonatas or Mystery Sonatas is a collection of 15 sonatas or suites for violin and basso continuo with a closing Passagalia (Passacaglia) for a solo violin without basso. It was probably written in the first half of the 1670s. The source I used while making this edition is a facsimile of the only known copy, now held in the Bavarian State Library in Munich with the manuscript number Mus. Ms. 4123. 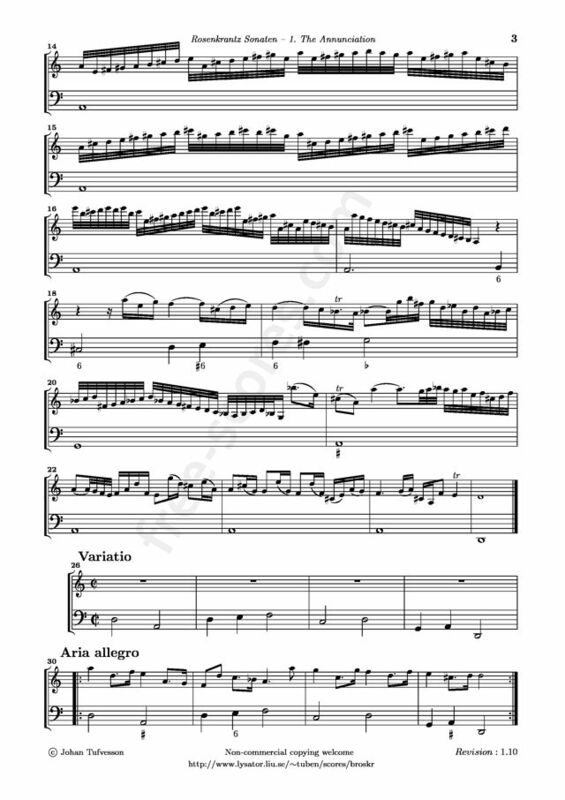 The transposed version might be useful for the combination of a violin tuned to A=415 and an organ tuned at A=465. this is a great service to allow research for scientific as well as creative purposes! 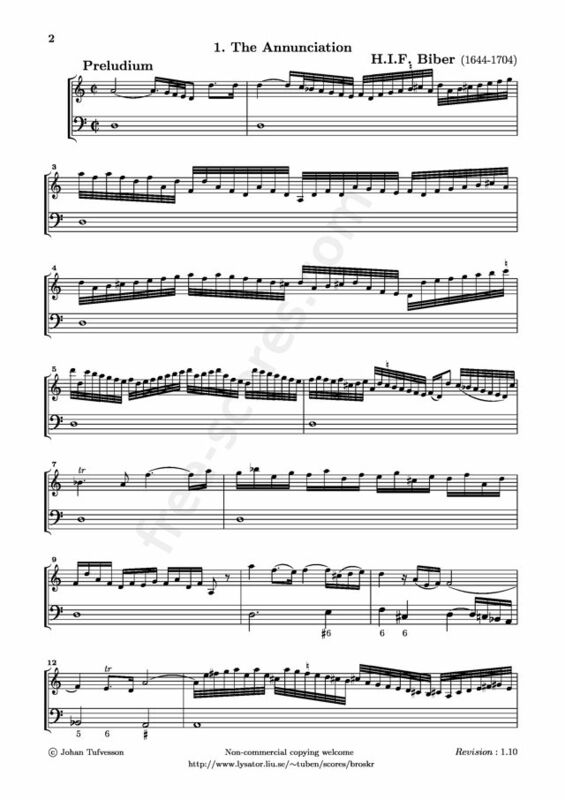 With this innovative new collection you get a great selection of popular tunes arranged for very easy violin duet. Books and CD.